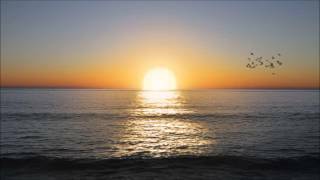 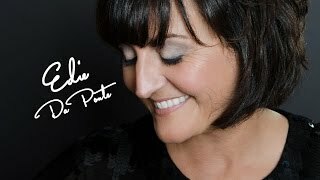 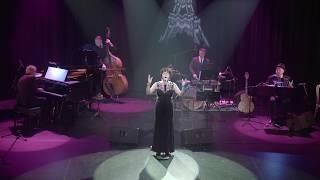 Edie Daponte's voice lends itself perfectly to a wide range of jazz standards, seamlessly moving from jazz to Bossa Nova, switching between English, Portuguese, Spanish and French numbers with ease. You'll find Edie accompanied by Karel Roessingh on piano. 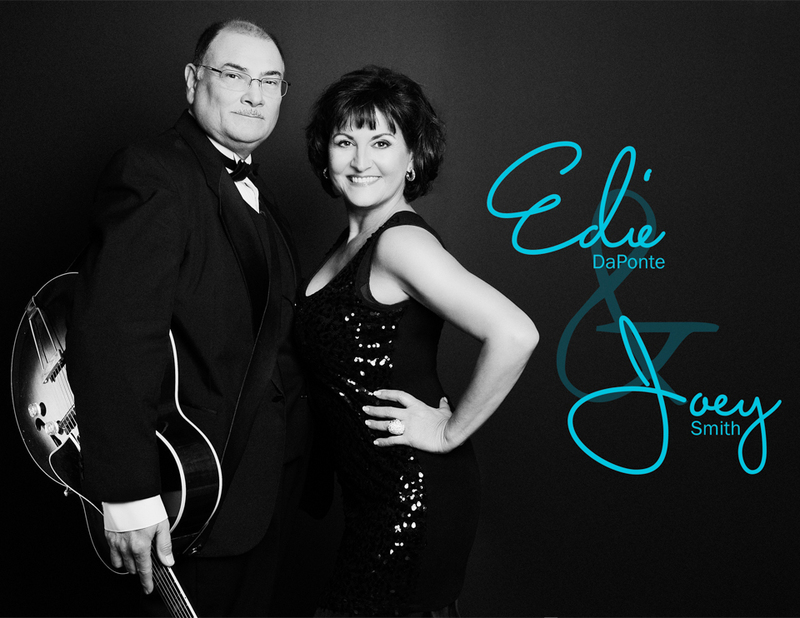 Together they create a wonderful atmosphere, engaging audiences large and small, drawing the audiences in and rewarding them with classic numbers they love to hear.